How to use WhatsApp to take notes? You’ve gone through a million different notetaking apps: Evernote, Simplenote, MS OneNote, Google Keep, Apple Notes, but for some reason, nothing really worked well for you or they were just too bloated with features when you just need a quick, easy way to jot down your todos and reminders. 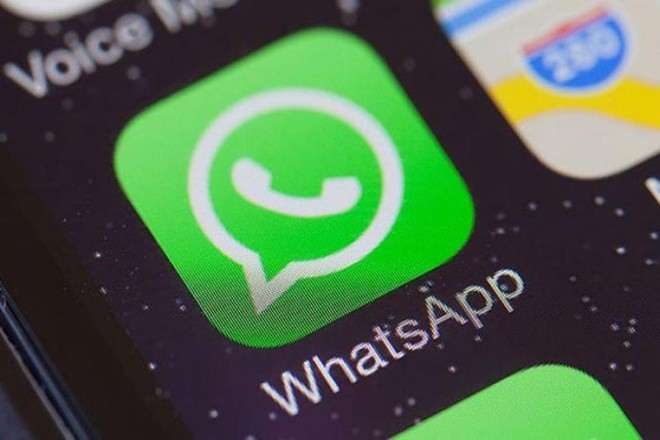 If you’re like me or one of the functional adults in our society, WhatsApp is likely your most frequently used app (maybe after Instagram or Spotify for some). Why not use it as your notetaking app as well? …but how do you use it frequent enough without disturbing your mother friends? Tap the New Group button. Under the Add Participants, select your mother best friend and proceed to create the group. Tap the newly created group’s name and promptly remove the group’s only other participant. Explain to the other participant your reason in creating and subsequently removing him/her from the group. Or not. You now have a private group where you can send yourself text snippets or images which you can refer to later. Using this method for some time now, I have gotten into the habit of launching an instance of WhatsApp on my desktop and making quick, synchronised notes conveniently.